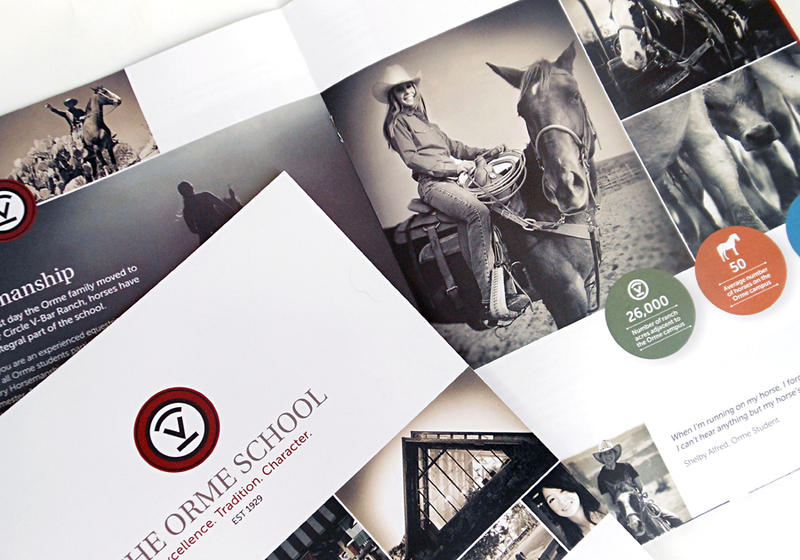 What is not to love about this piece which tells the story of The Orme School with engaging imagery and copy—giving prospective students and their parents a quick overview. The inside pages are saddle-stiched into a one-pocket folder cover. The custom die includes a blind emboss of the brand and a pocket that holds marketing materials and a business card. 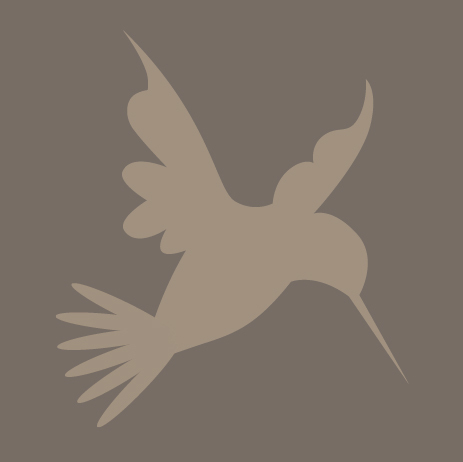 The soft to the touch, uncoated sheet gives the final piece a soft, warm and nurturing feel.